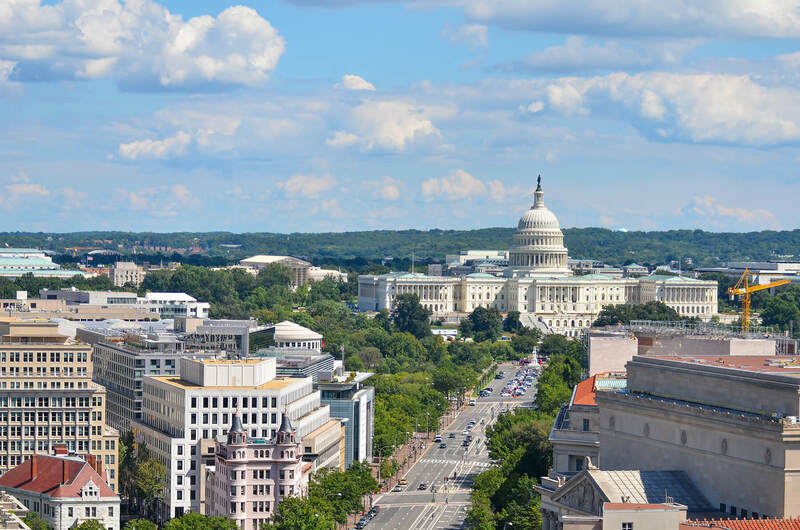 601 New Jersey is located in the heart of Washington, DC, just four blocks from Capitol Hill and across from the Georgetown University Law School. Just a few of the hotels and attractions nearby include the Phoenix Park Hotel, Hyatt Regency, Eataly, Charlie Palmer Steak House and National Gallery of Art. With an on-site parking garage and a premier location, two blocks from Union Station and the Red Line Metro and five miles from Ronald Reagan Washington National Airport, 601 New Jersey is easily accessible from a variety of locations.